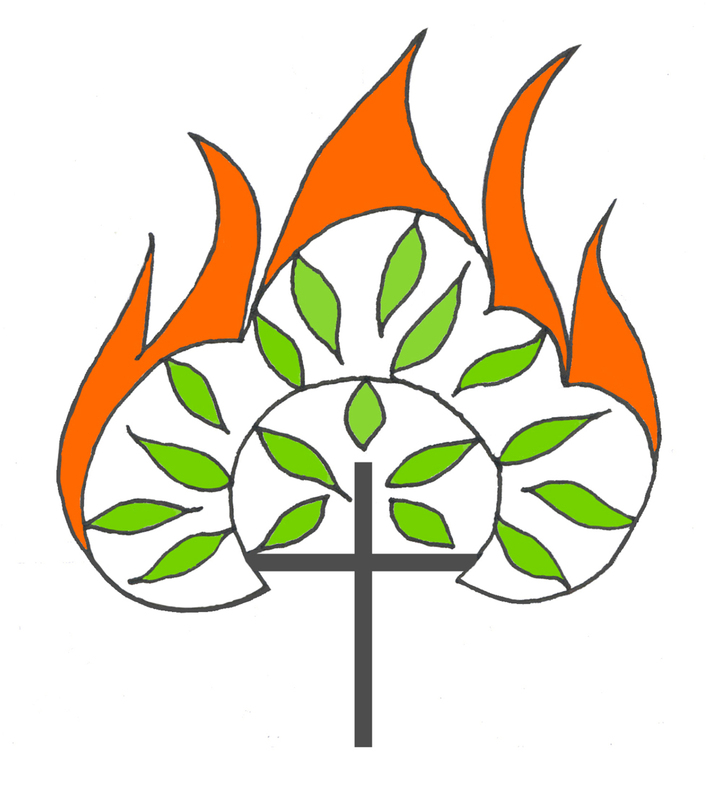 We are an inclusive Christian congregation with a history dating back many hundreds of years. We are at the core of the community of Tarves and we give a warm welcome to local people, new arrivals and existing church members. Are you new to the area and looking for a place of worship? Do you want to explore the Christian faith? Are you just curious? Come and enjoy Christian fellowship with friends and neighbours at Tarves Church. Come along to a service, to Messy Church, to Tuesday coffee morning or one of our Big Breakfasts…you will find details on the website and on our Facebook page. You don't need to be a church member to join in our services or activities. 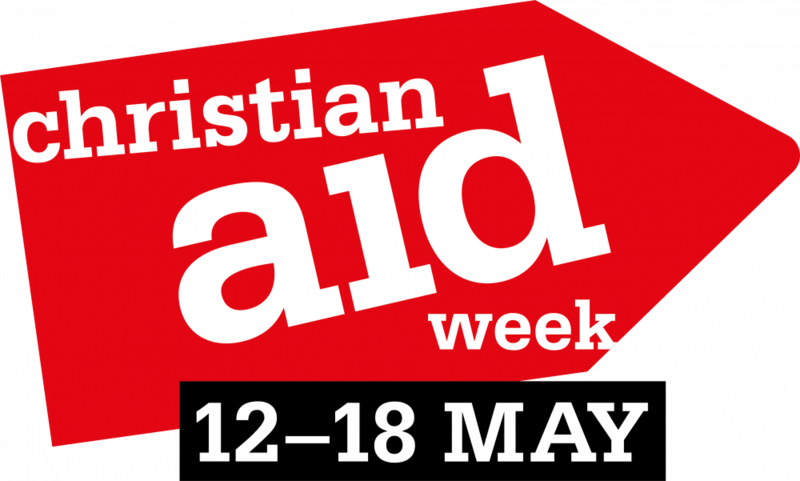 THERE WILL BE a house to house collection throughout Tarves parish during Christian Aid week. For over 70 years, Christian Aid has been standing with the poorest of our neighbours, working in 37 countries, with people of all faiths and none, to stand up for dignity, equality and justice. Pick up a tube of Smarties from the church, enjoy the Smarties then just go ahead and fill up your tube with coins. Fill your tube with £1 coins and you will collect £28. Fill it with 20p coins and you will collect £12. Or any combination is fine. Adults — if you are a taxpayer, we can claim Gift Aid, so please attach your name and address to your filled Smartie tube. Gift Aid increases the value of your donation by 25% at no extra cost to you. More Smarties anyone? If you have already managed to fill your Smarties tube with coins, please return it and, if you wish, take another tube full of smarties. 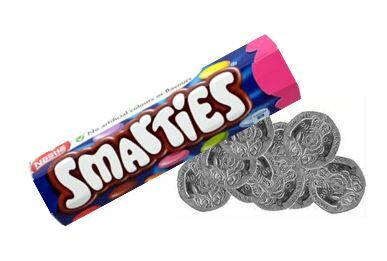 New coin collectors welcome – we have plenty of smarties! Mony a mickle maks a muckle. All proceeds to the Youth Hall redevelopment. Climate change is happening now, and the window of time we have to change the future is getting smaller. A fun craft evening creating decorative items with straw.